How And Where To Purchase Real Cat’s Eye Stone? Cat’s eye is one of the most promising and popular gemstones which is being widely worn and appreciated by everyone around the globe. 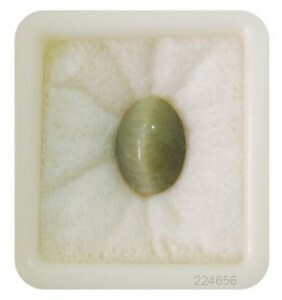 Due to its intense color and astounding luster, the cat’s eye stone attracts everyone toward it. 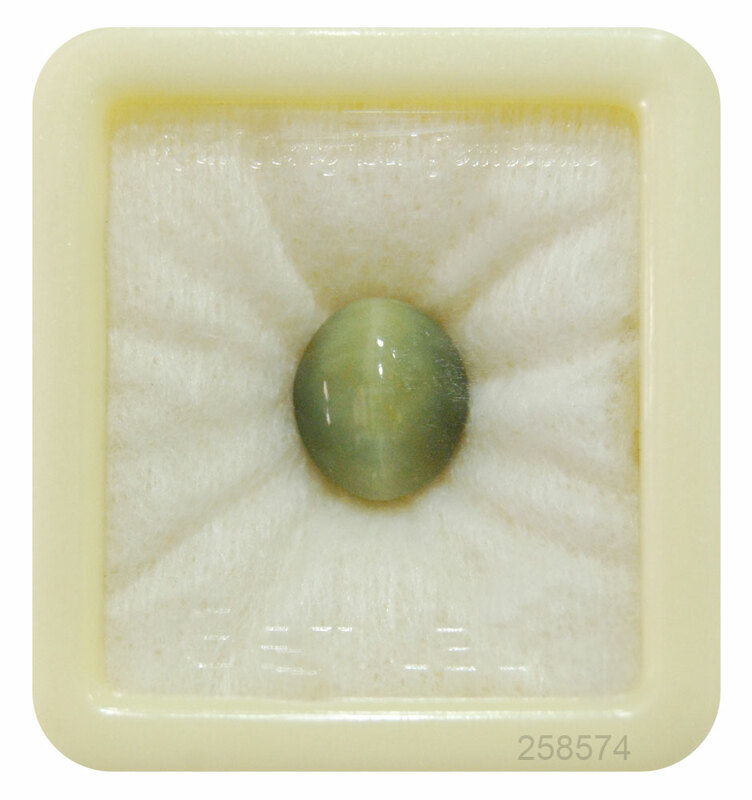 Cats eye stone can be used in either way such as astrological reasons and for jewelry purpose. The most popular cat’s eye jewelry items are cat’s eye rings, cat’s eye necklace, cat’s eye necklace, cat’s eye pendants. But, prior to wearing this stone in different jewelry forms, one should take the advice of an astrologer because of its controversial affiliation with planet Ketu. However, here is catch! Since cat’s eye gem is an auspicious and rare gemstone which is difficult to find. Therefore, some gem dealers whose primary motto is to earn money. They sell people synthetic cat’s eye gemstone that instead of bringing good results will commence displaying negative results in the life of its wearer. Hence, it is equally important to pay extra attention while purchasing this stone. Before purchasing a cat’s eye or lehsuniya stone one should go through these following important points. Before buying this gemstone first and foremost, decide the reason that the purpose of buying cats eye stone whether it is for astrological reasons or for the aesthetical reason. Therefore, if you are planning to buy this stone for jewelry or making ornaments then you can even buy synthetic cat eye stone. Whereas, if you want to wear a cat’s eye only for astrological reasons, then make sure that you wear only natural cat’s eye gemstone. While buying cats eye gemstone observe subtly in and outs of the stone. Keep your eye on the cut and clarity of the gemstone. A natural or real cat’s eye will have high clarity and superlative luster that distinguishes it from a fake cat’s eye. Remember always buy this gemstone from those cat’s eye gem dealers who hold good name and reputation in the market. Before heading to their shop or placing your order online do check testimonials and products of the company. Do not fall on cheap price because lower price cats eye stone can be of poor quality stone. Since, the cat’s eye is a precious gemstone so its price is high, although not so high, but still the price of stone defines its quality. The color of a real cat’s eye gemstone is light not too much gaudy. Whereas in the case of synthetic cat’s eye the color is too bright and it is extremely lustrous, so thoroughly check each & every aspect of the stone before placing your order. In case you find it tough to decide whether you are paying for real or fake stone; so, in that case, you can seek advice from a gem expert.